First of all, let’s talk value! Maine packs the very best value for your dollar. It is a place full of super talented wedding vendors and absolutely spectacular locations. Maine weddings have a range of prices that depend on location and seasonality. Maine offers everything Cape Cod and Nantucket offer with a better ticket price and a more enjoyable and laid-back experience. 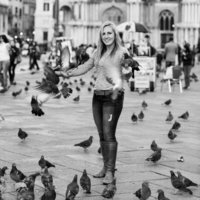 For a list of some of the most talented Maine wedding vendor check out this post! Transportation: Maine is a very large state and we have only a few larger cities so public transportation is not something you can rely on for getting to most venues. We do have uber and lyft in most of the cities but as you go outside of the Bangor, Portland area they are much sparser. You will probably want to rent a car unless you are headed to one of the Islands off the coast then you might prefer a golf cart. Ideally, if your wedding ceremony and reception are not in the same location you would consider renting a bus or a trolley for your wedding guests. Weather: Let your guests know that even in the summer Maine can range up to 20-30 degrees in one day. It could be 80 during the day but then as soon as the sun dips you will find it is generally closer to around 60-65 degrees. Layers are ideal and depending on where your wedding will be taking place often flats are the best choice for footwear. Also, be sure you have a rain plan because you just never know in Maine what the weather will do and while we can take pics in the rain the guests will not want to sit in it during your ceremony. Seasonality: Maine has quite a few towns that will look vastly different “in season” compared to “off-season”. We have many businesses that are only open late May-early to mid-October. If you are looking for a winter wedding, you will need to inquire to see which venues are open year-round. Maine is very beautiful in all of the seasons, but fall is the most popular for weddings. September tends to be a sellout month and much of October because of the leaf peeping. Wedding accommodations: Because of Maine’s seasonality things book very far in advance. Families come back year after year and book the same places for a week or two at a time so you want to be sure that you can accommodate all of your guests and that you let them know to book early. 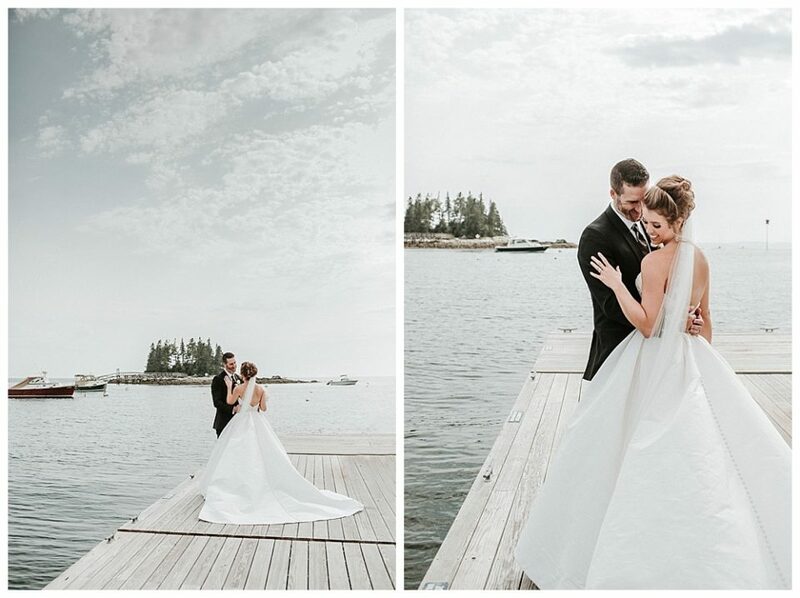 For a list of some of the best Maine wedding venues check out this post! Things to do in Maine: Maine has so many exciting and fun outdoor activities. Activities such as hiking, biking, fishing, kayaking, paddle boarding, and swimming. Encourage your guests to make a weekend out of their trip and experience some of the beautiful local scenery. 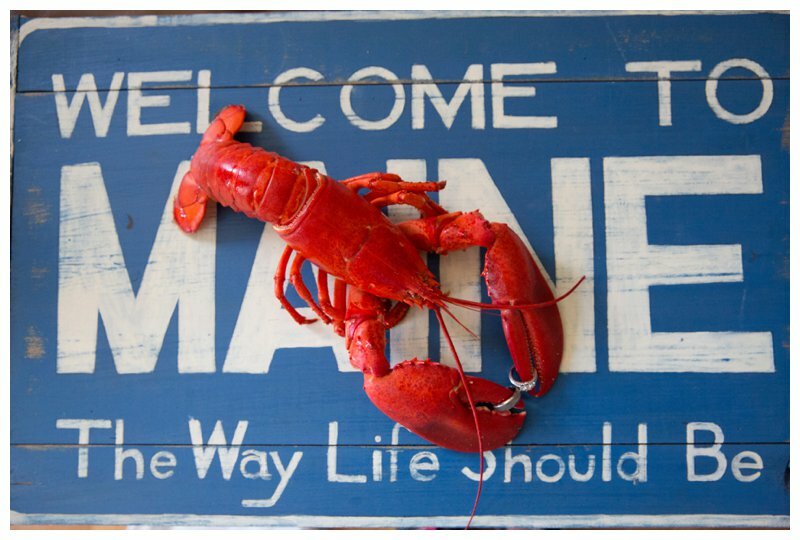 Maine also is home to some incredible restaurants. Portland boasts some of the best restaurants in the country. Check out all the small shops for local shopping. They offer so many handmade gifts and are full of talented artists work. Getting married in Maine: Your marriage license comes from the town you are getting married in. You need to file an “intent to marry” in Maine form and then make an appointment to finish the paperwork with the town office. You can be married by a Maine notary, Maine lawyer, ordained minister, Maine judge, or a licensed religious preacher. For more information on the logistics and a great piece of information from A Sweet Starts blog on “How to get Married in Maine”.